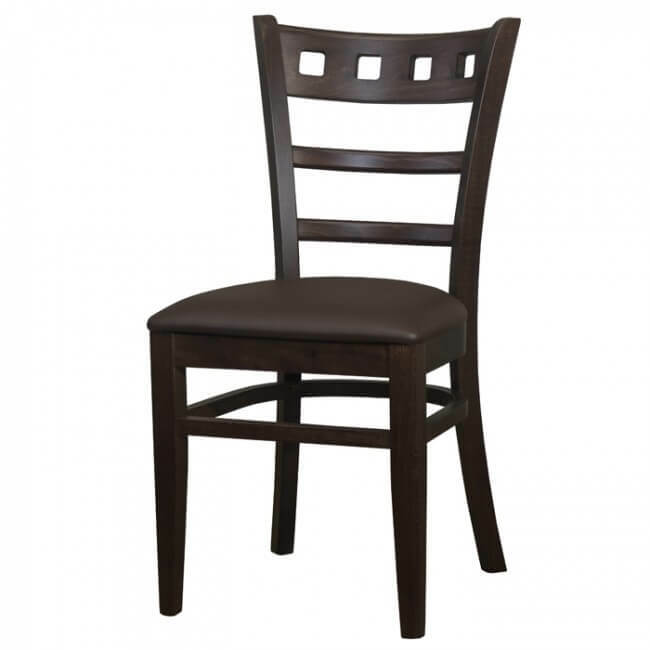 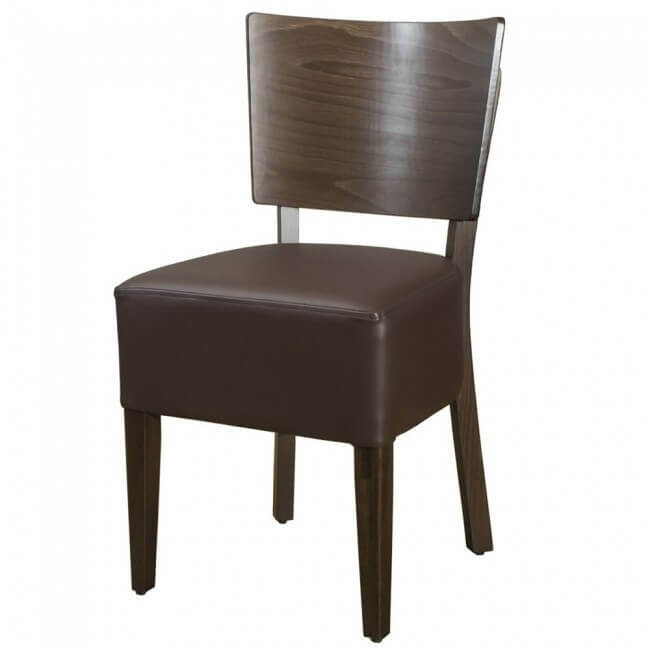 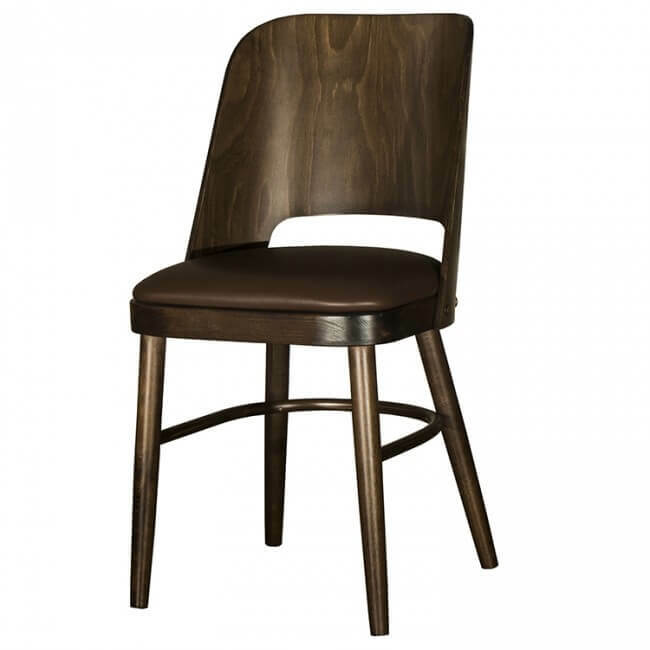 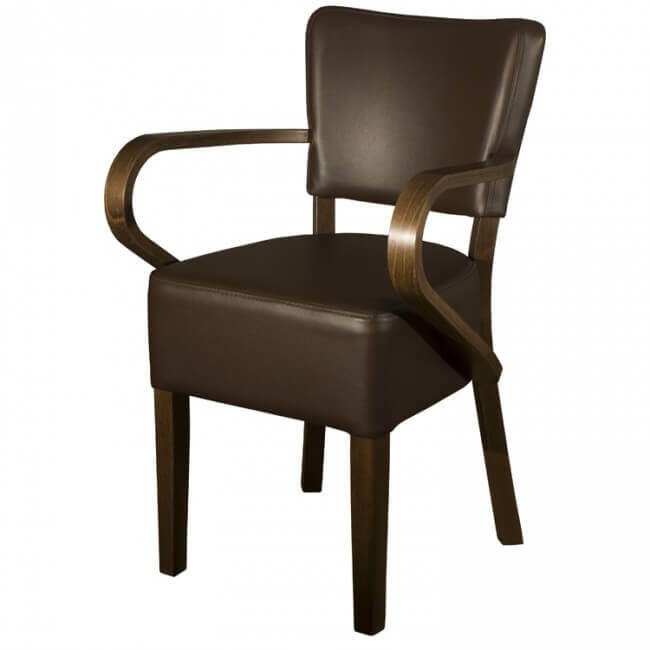 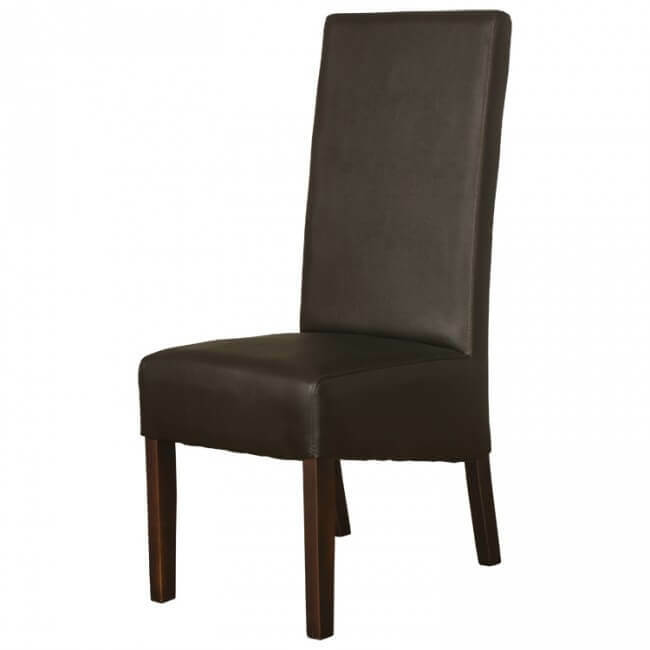 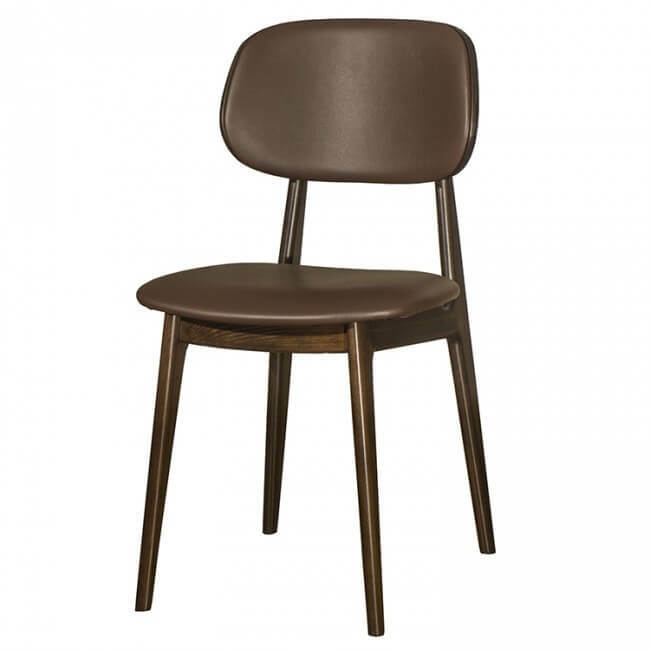 Stylish and comfortable, these restaurant chairs are easy on the eye - and a shrewd buy. 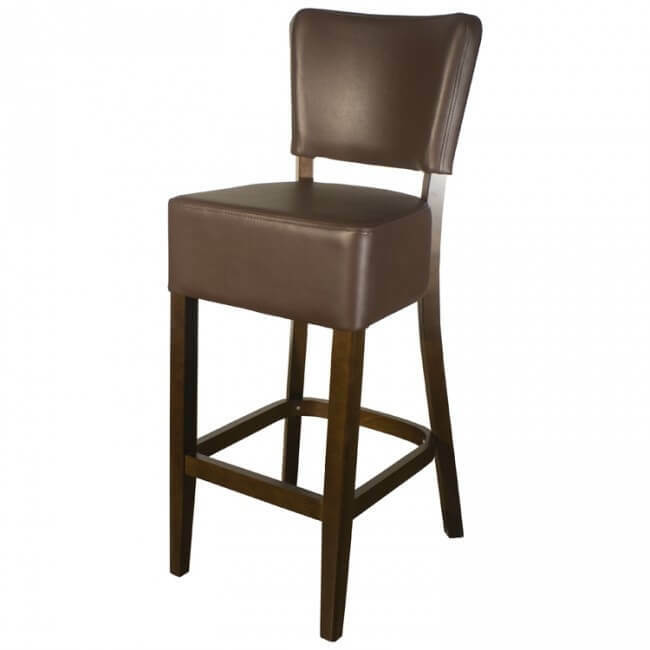 They're very practical and designed to stand up to the heavy usage they receive in a commercial setting. 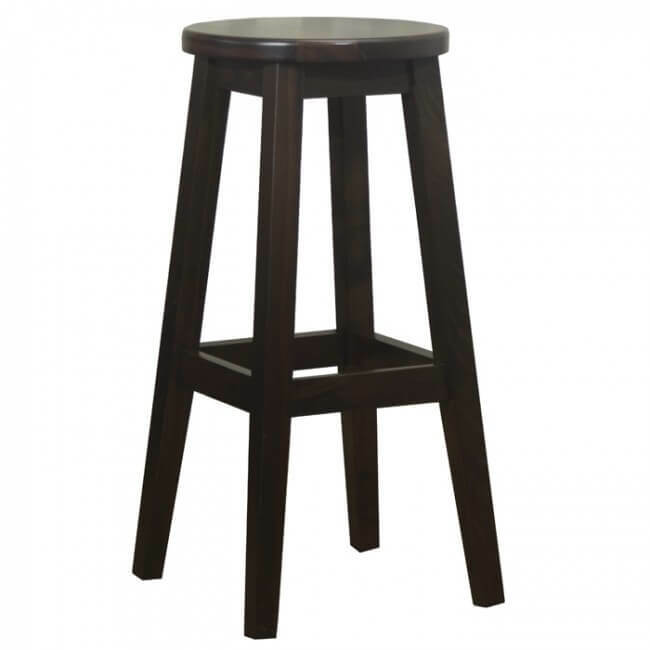 Sturdy, strong and built to last. 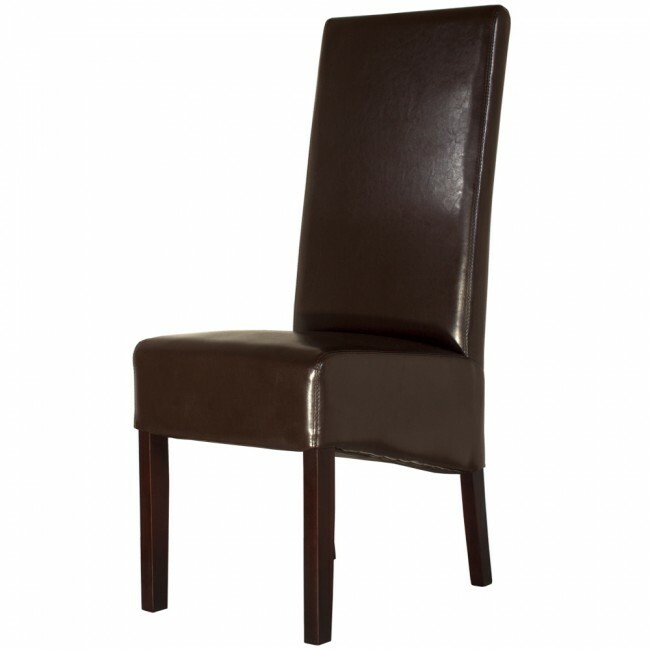 Supplied fully assembled - just open the box, unpack and they're ready to put to use. 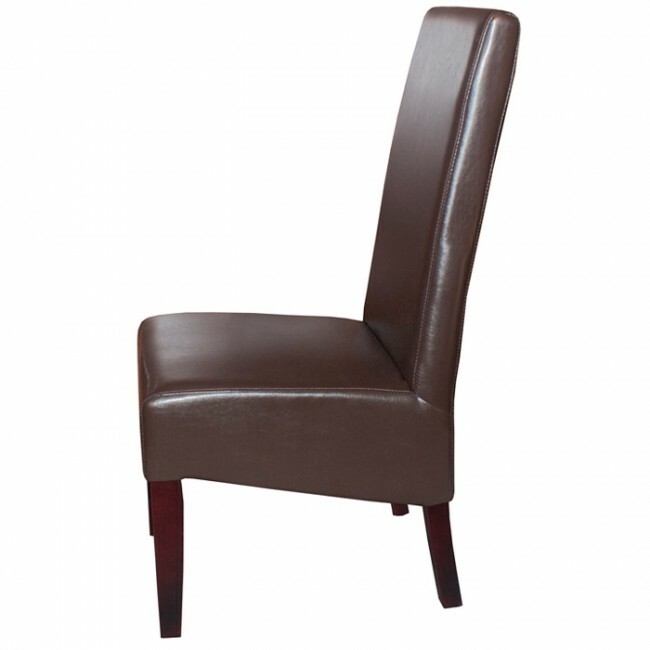 Commercial grade quality, rated to meet stringent UK fire regulations standards. 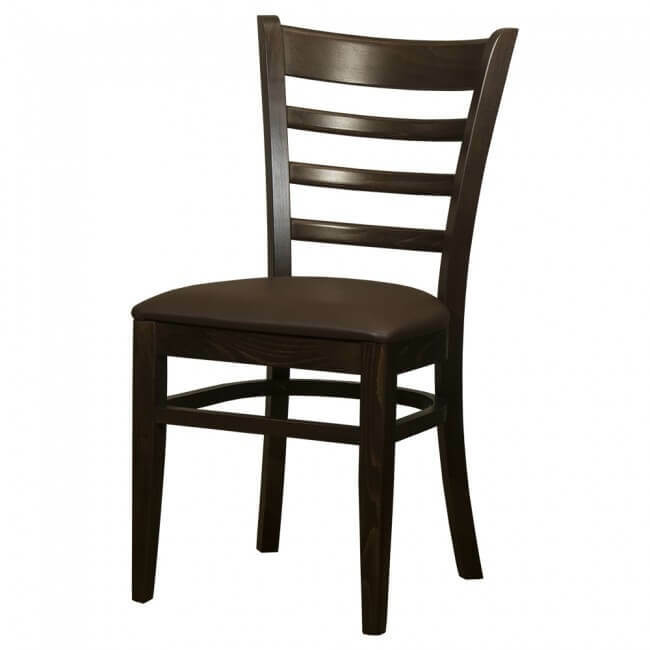 They arrive fully assembled and ready to use, so you'll save time as there's no construction required. 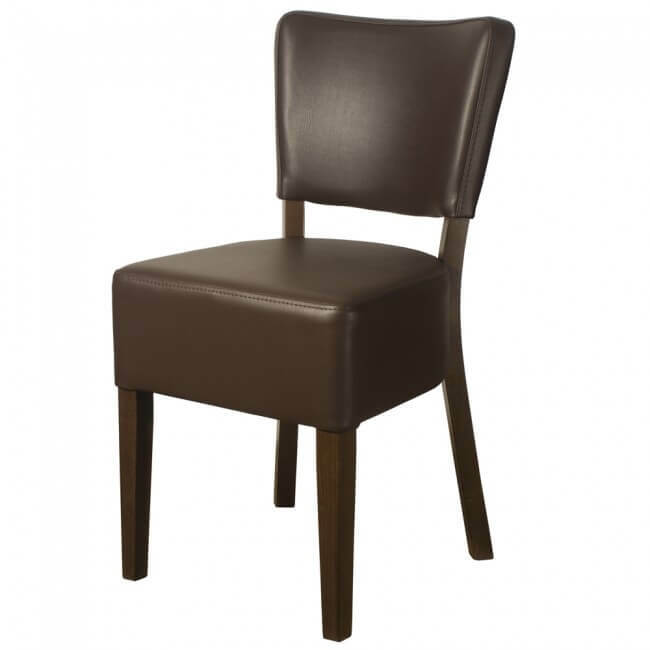 It also means that the chair is sturdy and will withstand the heavy use in establishments such as hotels, restaurants and bars. 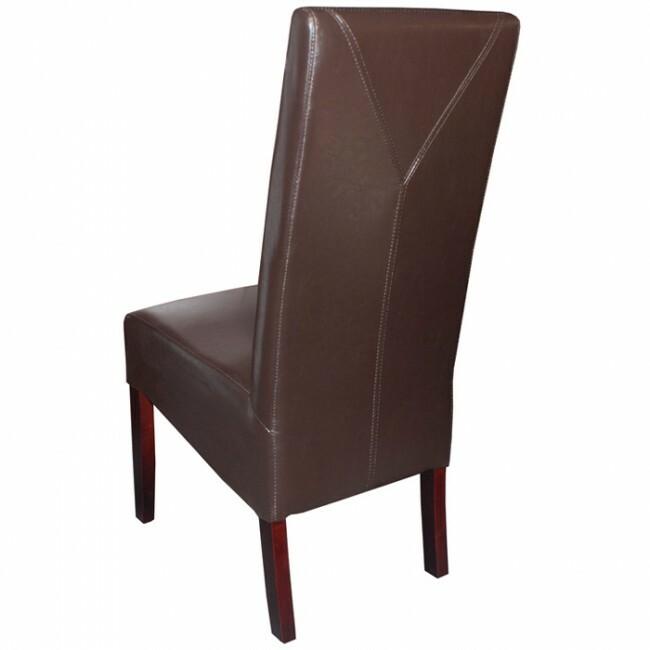 Contemporary and stylish, they feature a unique "Y" back designer stitching. 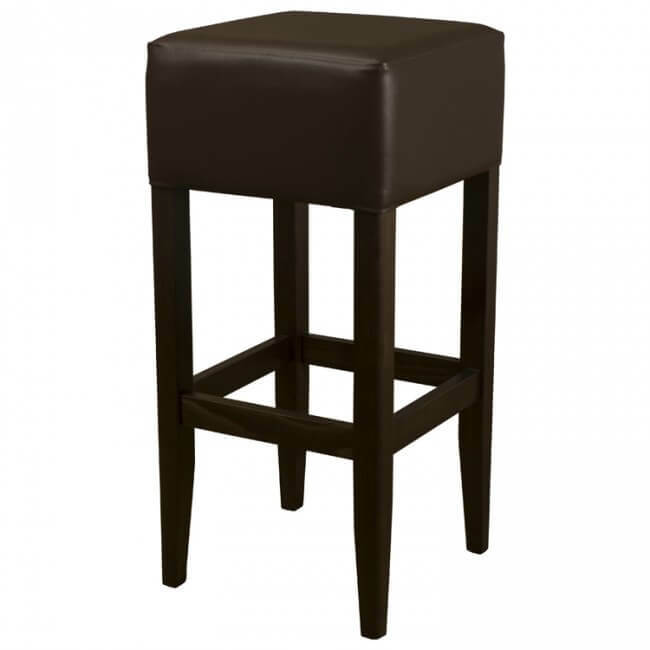 They're also sturdy, durable and are built to last. 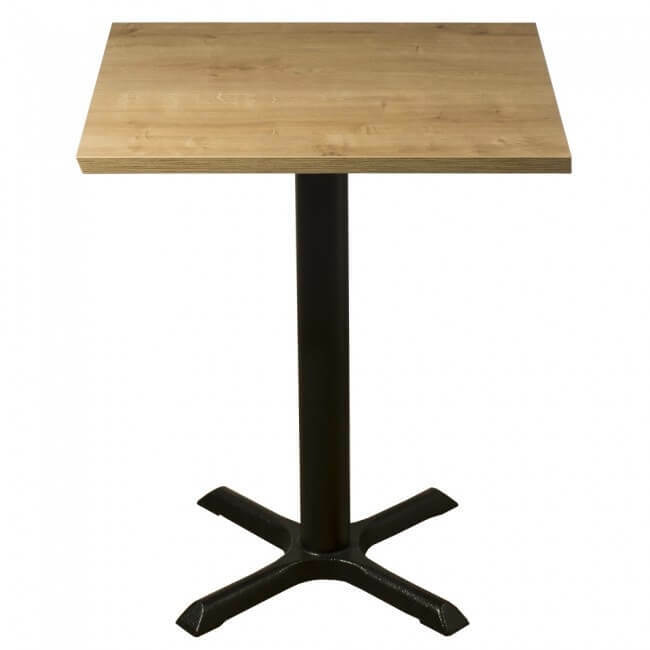 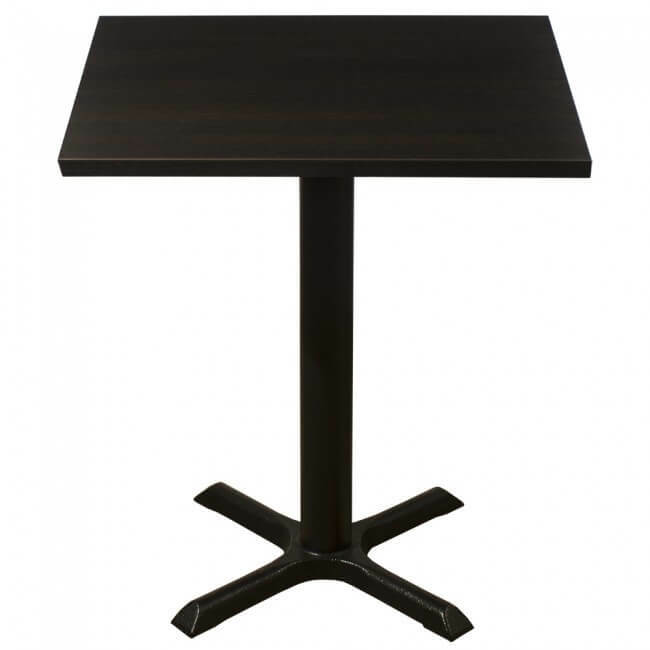 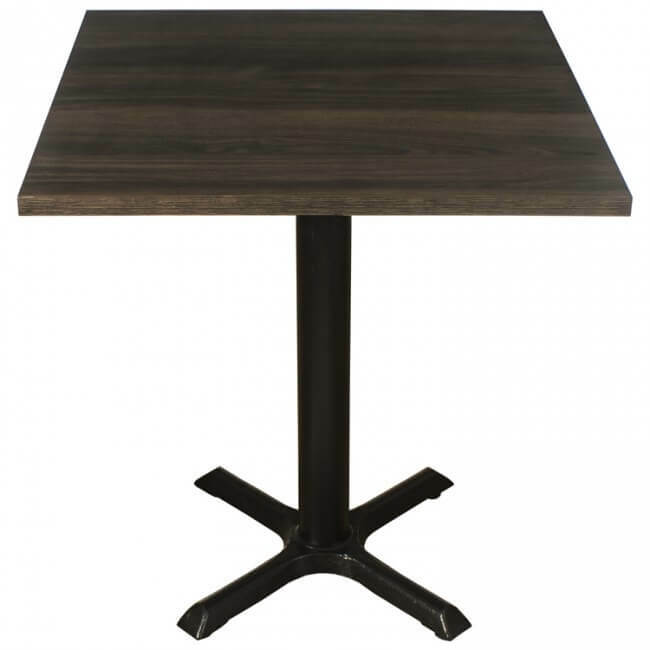 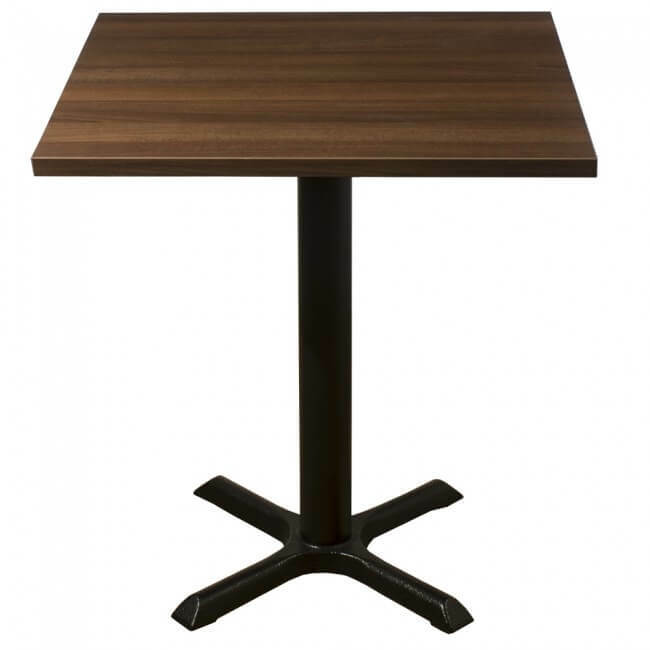 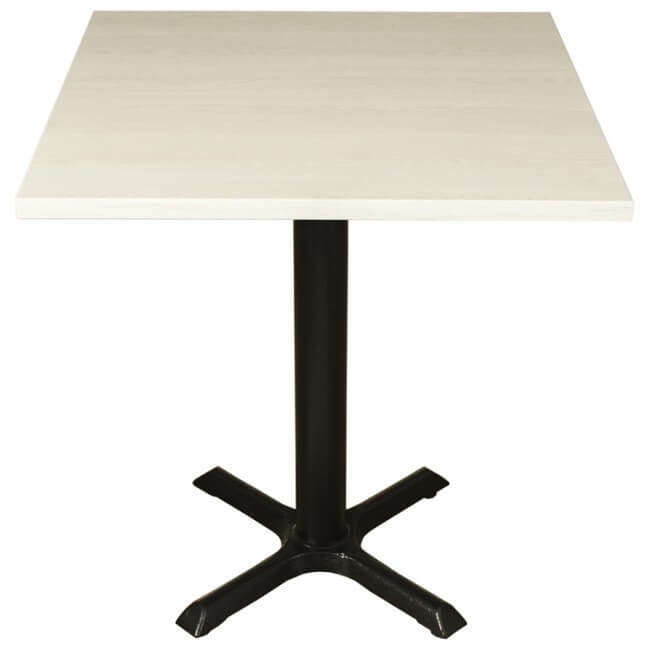 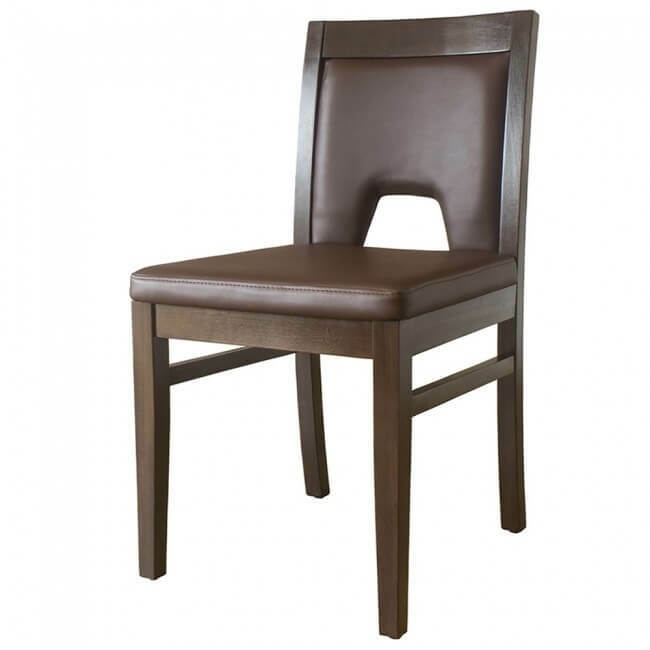 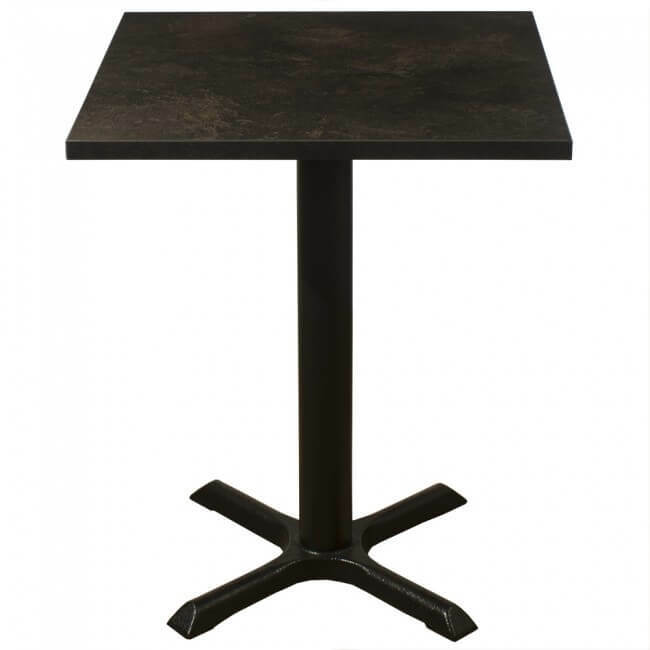 These are much stronger than the chairs you'll generally find in shops on the high street - these are specially built to a hospitality industry standard. 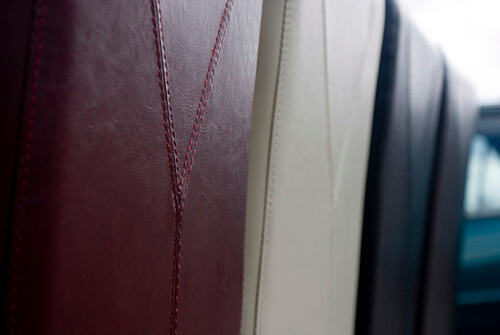 Extremely practical, they're covered in easy clean faux leather.